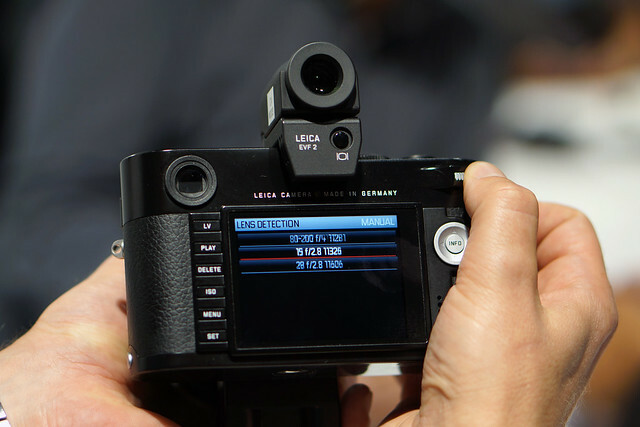 The big question will be, how their new sensor, designed by CMOSIS in Belgium and manufactured in France exclusively for Leica will perform. It has a special layer and microprism design aiming on the reduction of color ghosting that you may have seen when using some ultra wide angle lenses on its predecessor, the Leica M9. 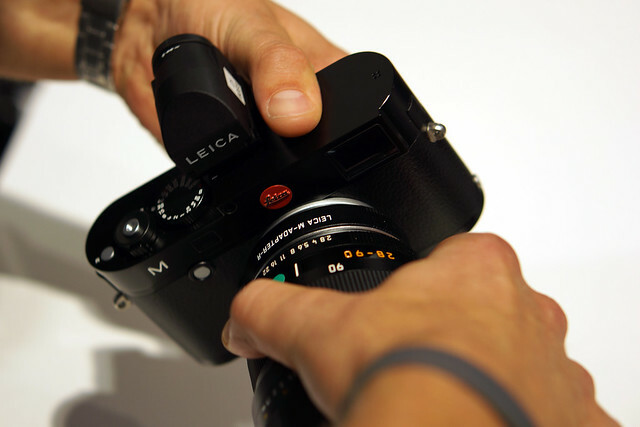 Leica stated that the ISO performance will be acceptable up to ISO 6400 but the last word is not spoken. 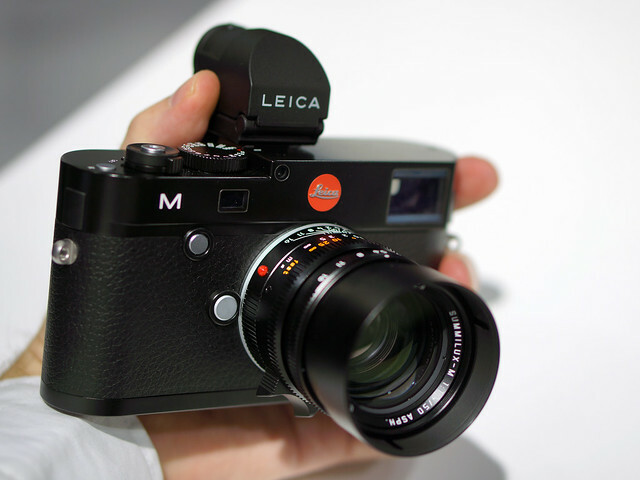 Leica will start shipping the "M" early 2013. 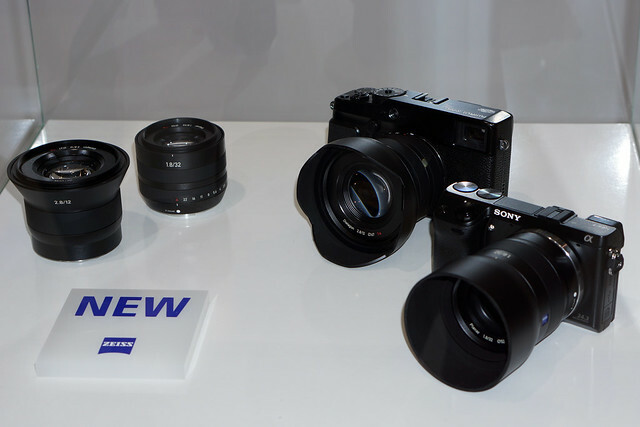 The picture shows a very compact Distagon T* 12mm F2.8 wide angle lens as well as a Planar 32mm F1.8 lens for mirrorless cameras with APS-C sized sensor like the new Sony NEX-6 and Fuji X-E1. 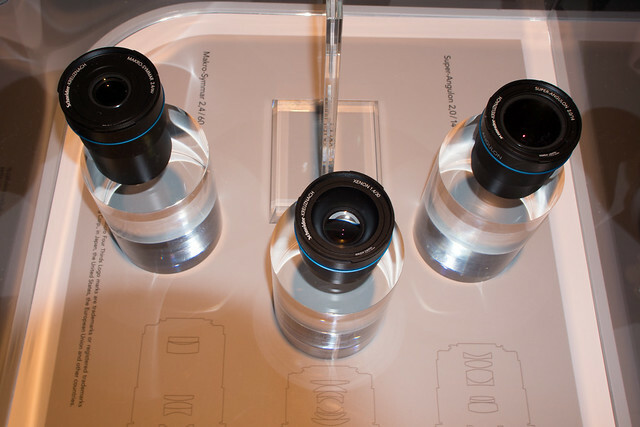 Both lenses will support autofous. 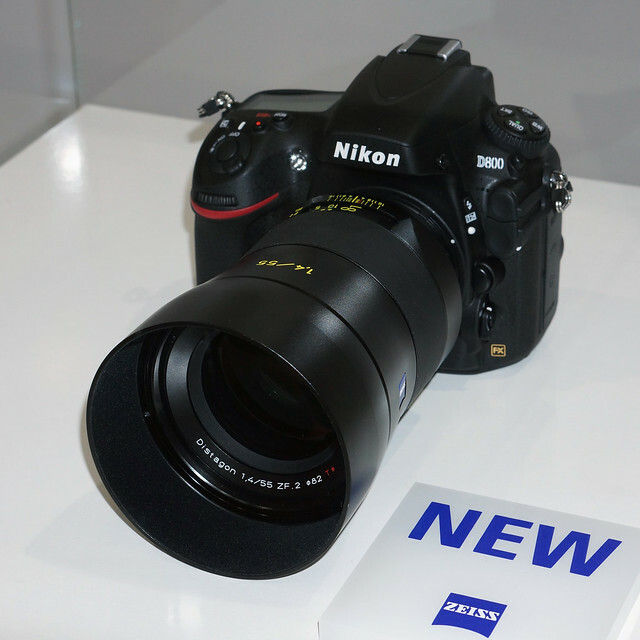 So I hope, my dream of a bright 50mm prime supporting the 36 MP resolution of a Nikon D800/D800E with excellent sharpness from edge to edge and lovely smooth bokeh will become reality. 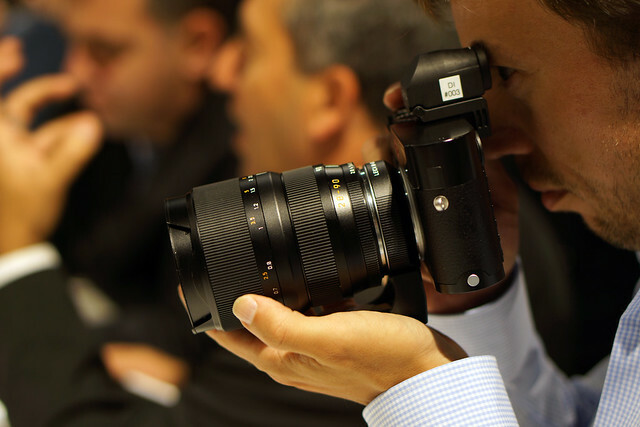 I am quite sure, you already heard all these announcements of the new CyberShot RX1 compact camera featuring a 24 MP full frame sensor and a 35mm/F2.0 fixed lens from Zeiss. 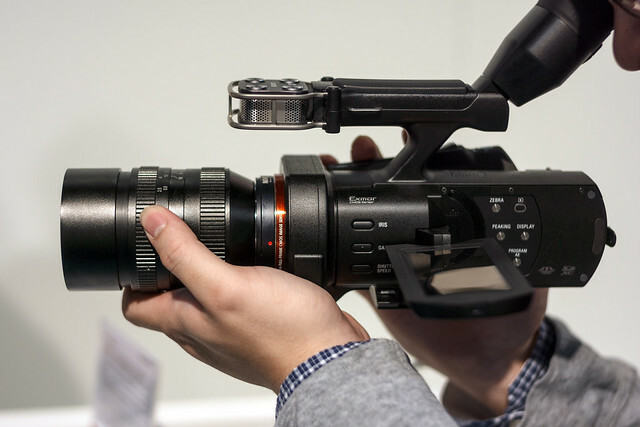 When you saw the new E-mount HandyCam VG900 featuring a full frame sensor as well, it looks promising that we may expect the highly desired full frame NEX in 2013. 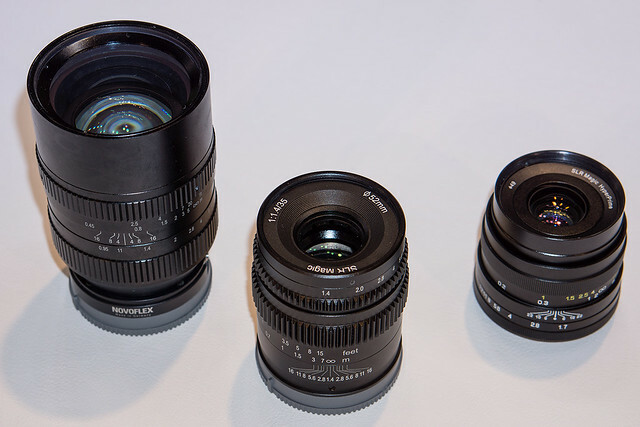 The picture shows a Makro Symmar 60mm F2.4, a bright Xenon 30mm F1.4 and a wide angle Super Angulon 14mm F2.0. 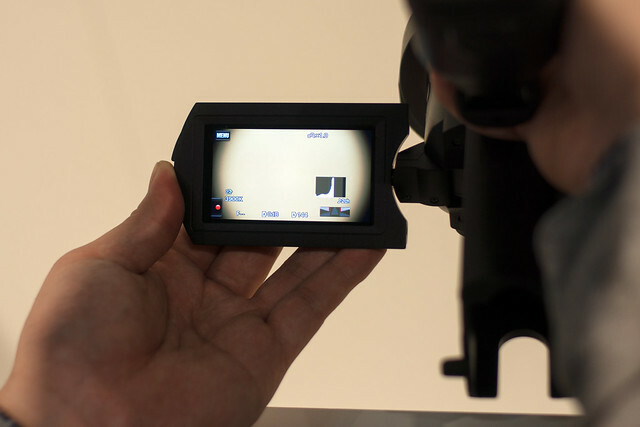 Those lenses will all be manually focused but the aperture can be controlled by the camera. 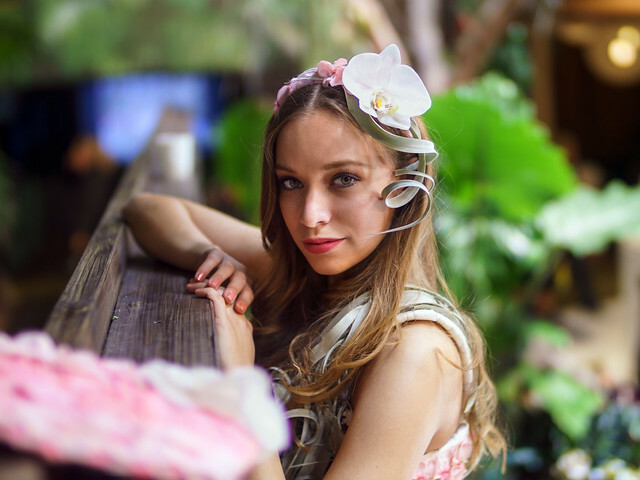 Click her to see a first detailed review of the 35mm T0.95 protoype. 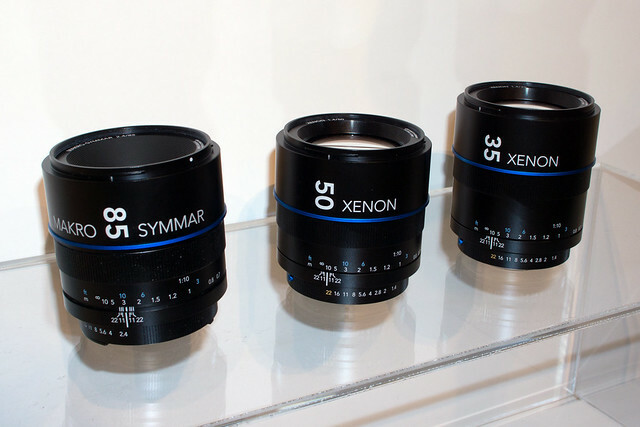 From left to right: HyperPrime CINE 35mm T0.95, CINE 35mm T1.4 and HyperPrime CINE 23mm F1.7. 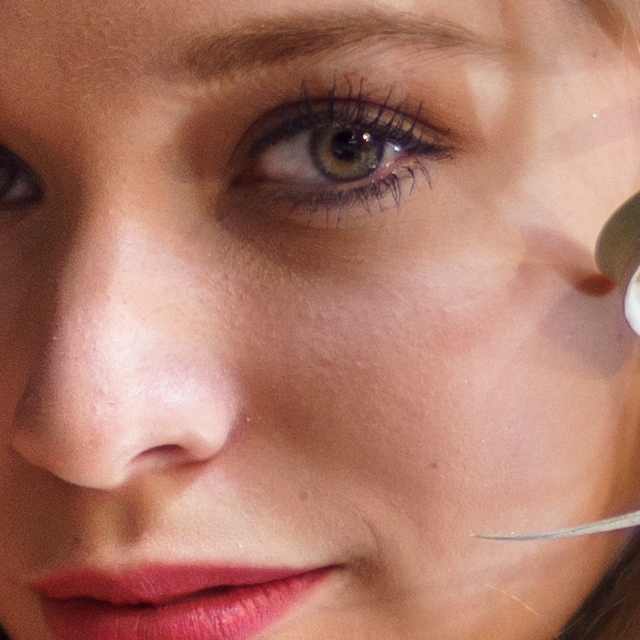 As SLR Magic is also addressing filmmakers, all their lenses have stepless aperture rings, no focus shift when changing aperture and no breathing when focus is turned. 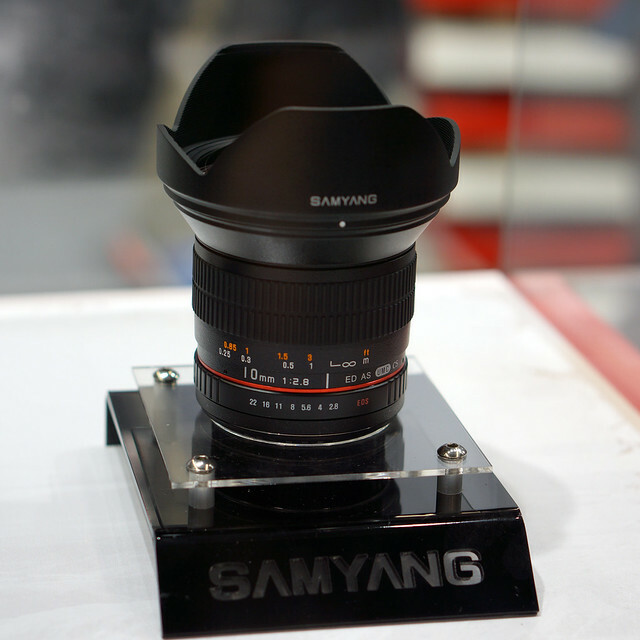 It will cover the APS-C sensor and will provide in a compact size a similar field of view like the Samyang 14mm F2.8 or the new Zeiss Distagon T* 15mm F2.8 on full frame cameras.